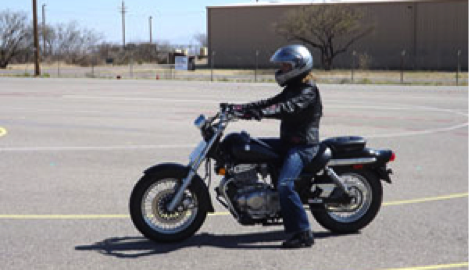 We have designed our motorcycle-safety course using the newest version of the Motorcycle Safety Foundation (MSF) curriculum to produce motorcycle license and increase your skills. 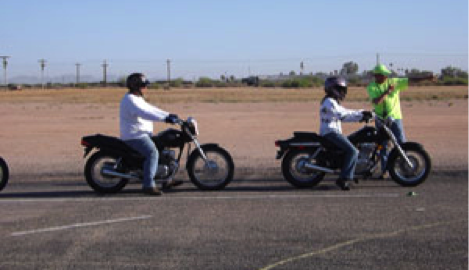 Riders have trusted Ride Arizona MTC for basic and advanced motorcycle-training courses since 2009. 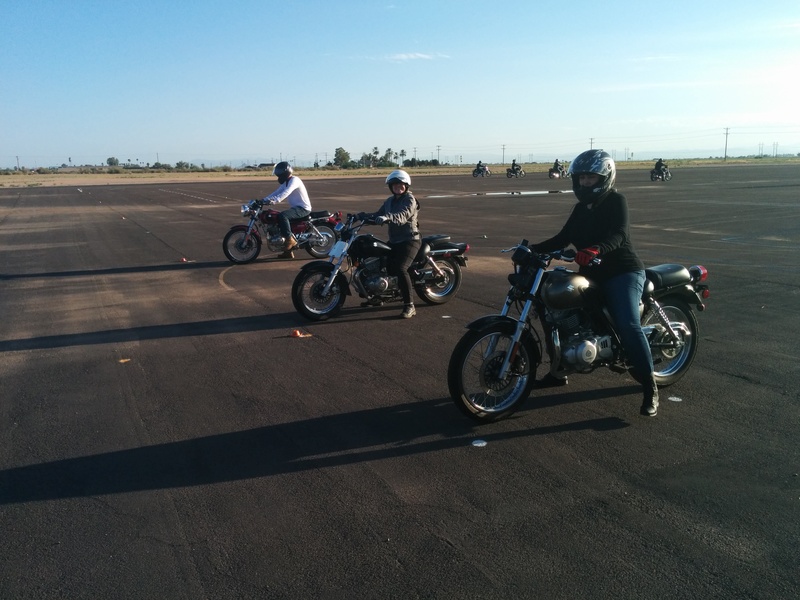 Enjoy personalized training at your own pace as you learn how to ride a motorcycle or scooter under the guidance of a MSF-Certified RiderCoach. This course is a full endorsement when student successfully passes the written and skill, MVD waives the testing. Very new or students who have never ridden before. Wants to ride but not in a large class; ensures more ride time. 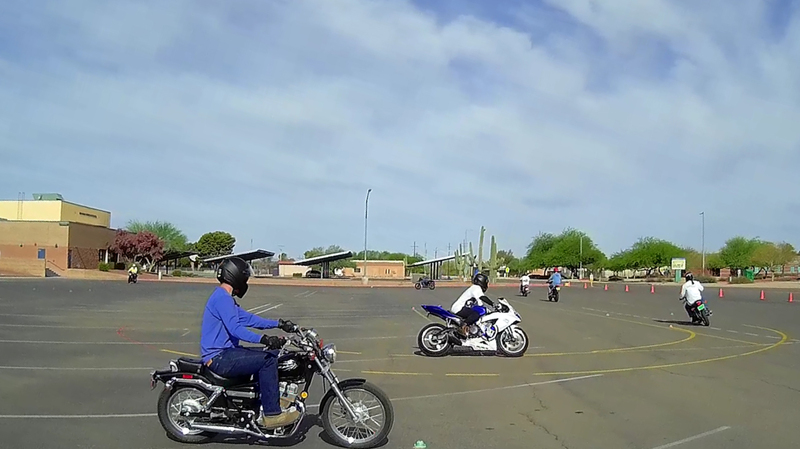 Need practice before taking a learn-to-ride class, BRC-U. Wants to ride but not sure if riding a motorcycle is for you. Unable to do the eCourse audio/video? No worries! We have a reading and answering questions too. Click the Rider Handbook button to download (you cannot print the book). 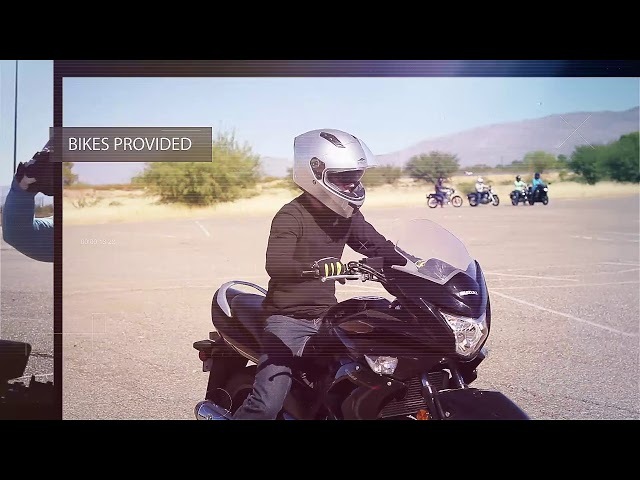 Click the Knowledge Questions button to start your fillable answers and return the completed form by email to trina@ridearizonamtc.com or bring it to class. If the questions are in section 1, the answers are section 1. Answer all questions in each section. Some answers are very short and others are longer—the answers will auto-fit into the provided boxes as you type. Remember to save your work!